Approx. 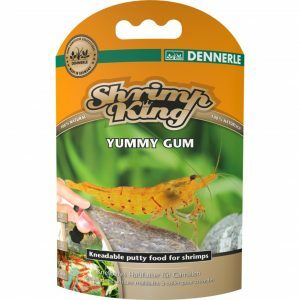 1 pinch per 20 shrimps, per day. Remove food residues after 24 hours. Food granules for targeted colour intensification of all yellow, orange and red shrimp species. With high concentration of natural colour enhancers such as astaxanthin, beta-carotene and lutein. 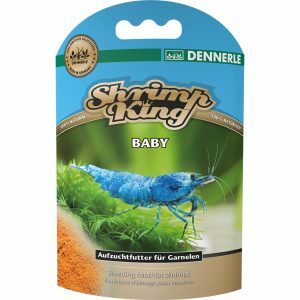 Shrimp King Color are sinking, water-stable food granules made from 100% natural ingredients for natural colour intensification of freshwater dwarf shrimps. Yellow, orange and red shrimps cannot develop the colours that give them their attractive bodily colouration themselves, and they have to take it in via their food. These colourings, called carotenoids, are primarily found in algae, flowers, fruits and leafy vegetables. Shrimps and crayfish turn carotenoids into their own colourings, especially astaxanthin, which forms a molecular bond with the protein beta crustacyanin. These molecular compounds are stored in special colour cells and give the shrimps their species-specific colouring. 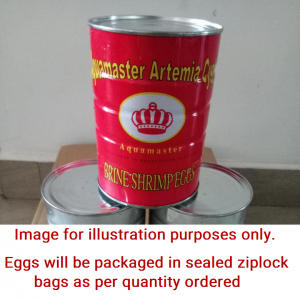 The situation with shrimps is similar to that with the famous pink flamingos: If these birds eat small, carotenoid-rich crustaceans like artemia, their feathers become pink in colour due to the carotenoid or the astaxanthin they contain. If, on the other hand, their food does not contain any natural colourings, they lose their natural colourfulness and become white. 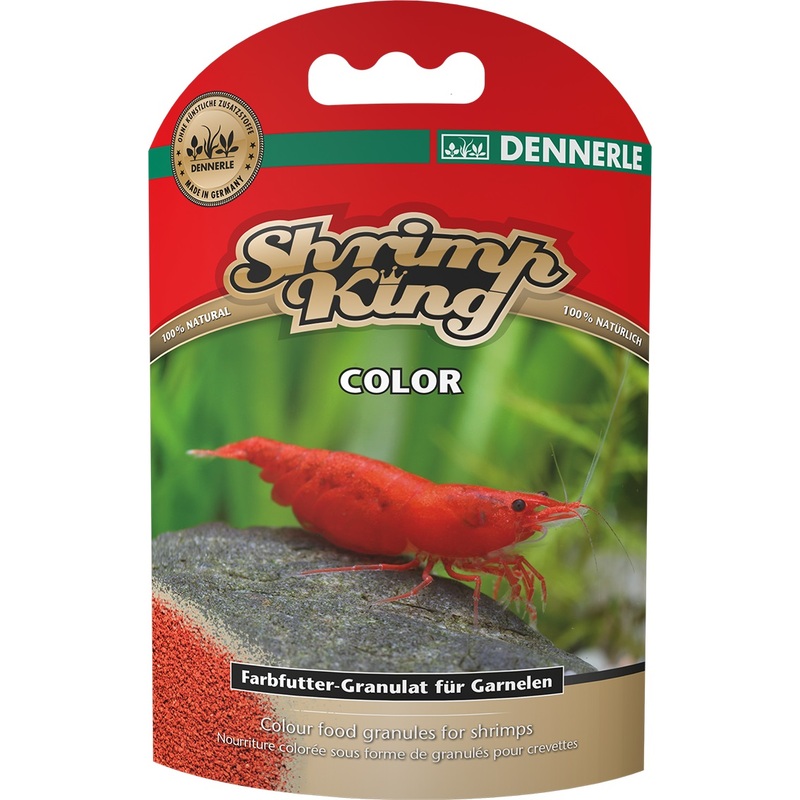 Shrimp King Color is rich in natural colourings from a wide range of high-quality ingredients, e.g. micro-algae, crustaceans, tagetes flowers, paprika, carrots and decapsulated artemia eggs. With regular feeding, it provides the perfect basis for the full development of the species-specific colouring. Shrimp King Color is especially suited to the following species: Red Fire, Sakura Red, Sakura Orange, Blue Pearls, Yellow Fire, Black Tiger Shrimps and Blue Tiger Shrimps. High-quality proteins and essential amino acids from aquatic animals act as carrier substances for the natural colour intensifier. They ensure even growth. Vitamins and vital substances from different types of algae and vegetables act as “lubricants” for a functioning metabolism and strong defences.